Unfortunately the layouts Bulverhythe (U38) and East Quay, Chapel Pill (L66) were unable to attend. However the layouts High Middenden and The Grumstick & Dipplewick Railway were able to fill their places within the show. 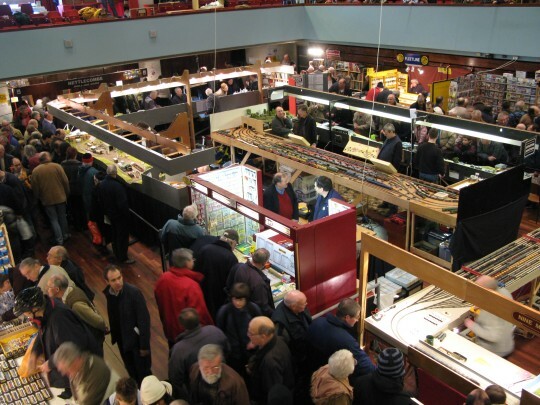 Miles Bevan was unable to accompany Christopher Payne on their narrow gauge modelling stand (L64) due to family reasons. In his stead, Christopher was joined by fellow modeller Richard Williams.